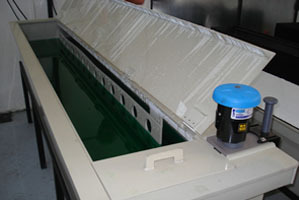 METALQUIP can assist with all aspects of chemical process and metal finishing plant design and supply. 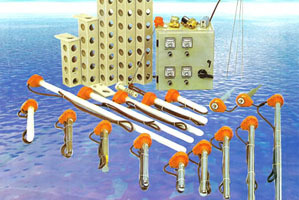 METALQUIP stocks the full range of HOT ROD immersion heaters, accessories and controls for chemical process heating. 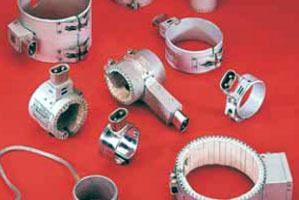 Heating design and selection of the right application is part of the service provided by METALQUIP. METALQUIP supplies a wide variety of industrial heating equipment and assist in the design of industrial heating applications. 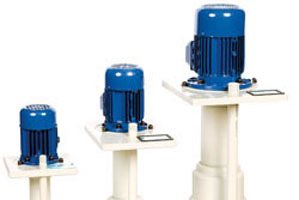 METALQUIP supplies la Fonte pumps, filters and filtration accessories. 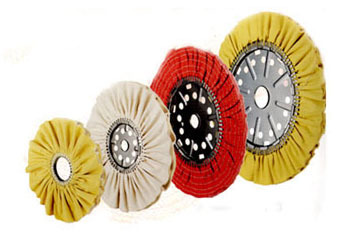 METALQUIP stocks a full range of polishing buffs, abrasive polishing material and polishing compound. 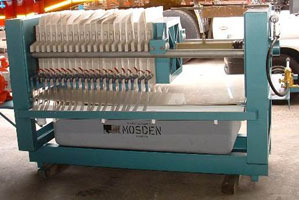 Polishing and buffing machines can also be supplied and advice on polishing techniques in the industry is provided. 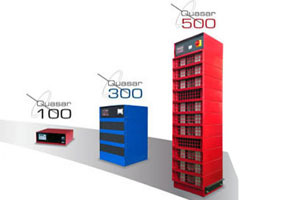 METALQUIP supplies CRS Quasar Switch Mode Rectifiers and Inverter Power Supplies. METALQUIP is the distributor of the DESTA 20 Vacuum Still that can be added to your Vapour Degreasing Plant to make it fully environmentally friendly. The PRO-pHx additive is based on Catalyzed Reagent Technology which offers a cost effective purification process for stabilization of metals and decomposition of hydrocarbons in acids and wastewater.